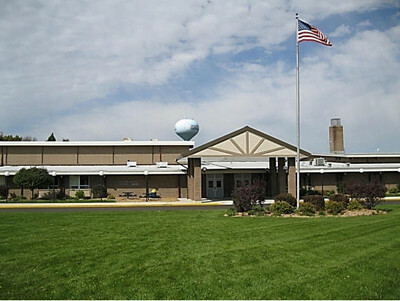 Quinney Elementary School, Kaukauna, Wisconsin. KAUKAUNA — Students at three Kaukauna schools were kept under with the school district calls a “hold” for about 15 minutes today while police activity took place nearby. Tanner, Quinney and New Directions Learning Community were on hold from about 1:40 p.m. to 1:57 p.m. this afternoon, Sept. 8, 2016. The Kaukauna Police Department notified the school district about 1:30 p.m. that there would be police activity at a residence about a block from the schools, according to a school district news release. School officials stressed this was not a school issue, but a community situation that the Kaukauna Police Department working with the building to assure student safety.